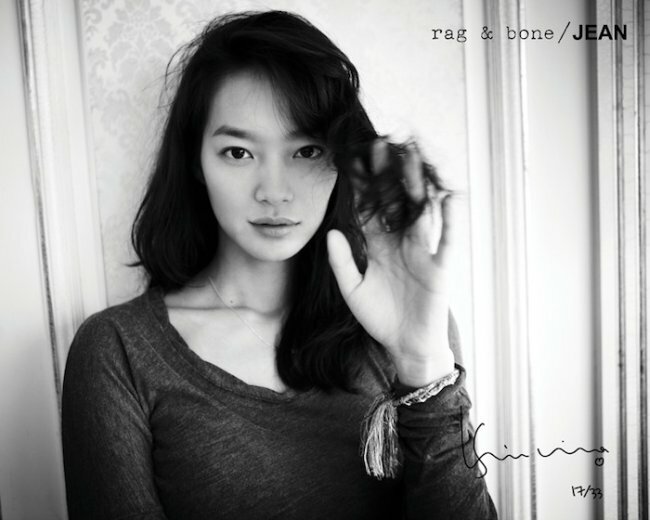 Everyone's favourite Gumiho, Shin Min Ah is the first Asian celebrity to join the ongoing D.I.Y. 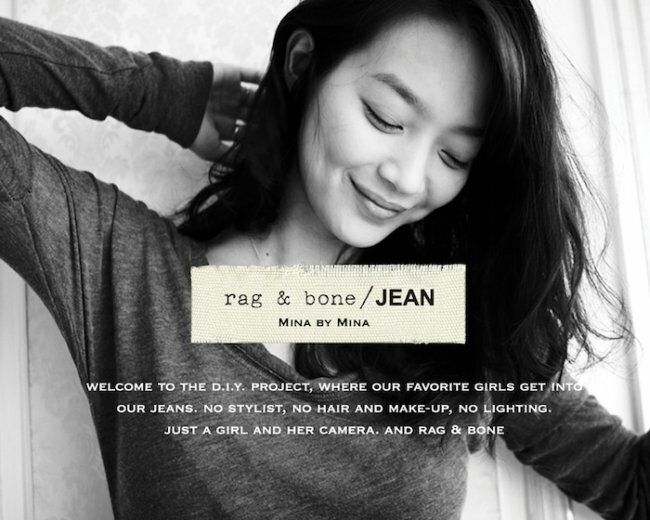 project of fashion label Rag & Bone. The concept of the project has each of it's models interpreting the brand in her own way and is photographed sans hair & make-up, stylist, and professional lighting. Her photos which were taken in Busan came out looking pretty fantastic. I think Cha Dae Woong would approve. Shin becomes the eighth model for the campaign which has previously featured models, including, Lily Aldridge, Karolina Kurkova, Carolyn Murphy, Sasha Pivovarova, and more. 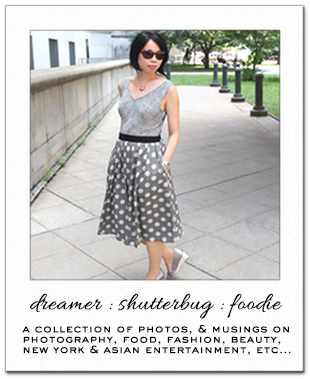 The rest of her photos and video from the project can be found on Rag & Bone's D.I.Y. page. Great pictures, I love the whole feel of the series - so calm and relaxed. I really love the fluffy sweater in the 2nd pic! Thanks for sharing! so very nice these photos! 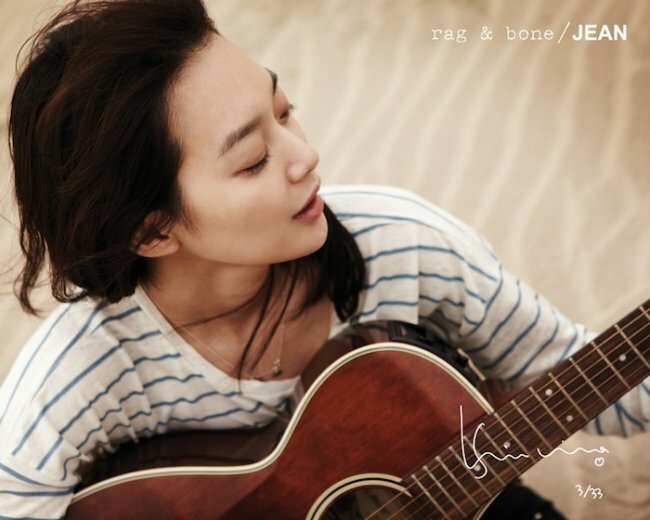 Jessi: I think the relaxed and laid-back vibe is the best part of this series. Thanks for visiting! Veronica: I agree. Thank you for dropping by!